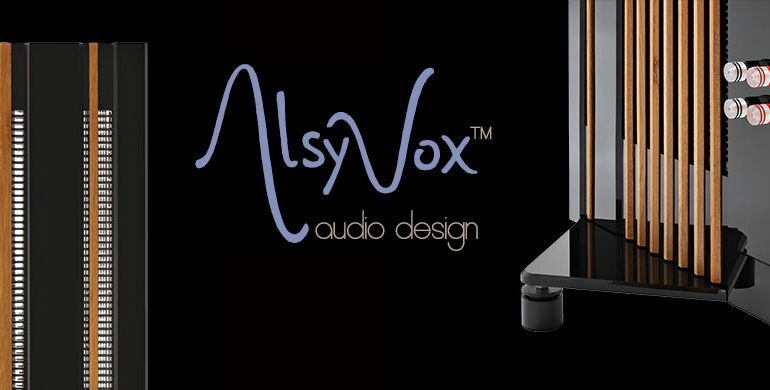 AlsyVox Magnetostatics & Vitus Audio in Greece ! Ultra High End reach new heights. Darn, a new bucket list! At the age of 53 who would have known. I had Rome, checked that off the list; a Porsche, a Ferrari, and other instruments of passion which roam the roads and hug the highways. I had a race, a few more trips, more experiments with music and healing the mentally ill, and even a drug which I wanted to create for Alzheimer’s. The list was quite big but I was certain I would have done most. Now this. A new “to do” on the list. I knew I shouldn’t have come here tonight. It’s bad enough the traffic was horrid, but now upon entering the room and listening to this fragmented piece of reality blended with a shot of bourbon and LSD brings a whole new list of items I want to do. Did you actually think the AlsyVox was part of the list? It isn’t. It’s the new invigorating senseless flight of freedom, as wings give flight to a body, or as oxygen gives to a man suffocating. 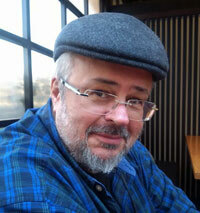 It is the introduction to another side of life which I had forgotten for a very long time. Or even worst, a life changer. This brought on by a simple pair of speakers, an amp and a few songs. Emotions that make you breathe in deeply, so much that you feel you were reborn again. Yes, those kind of breathes, that take you away instantly and with no return. It’s only ten minutes into hearing the speaker and I had a quick thought of leaving with my car and drive home; it was immediately turned into a nerve wracking fire on my nerve fibers. My heart is pumping out as much love as Shakespeare could take, and if I were to hear my breathe in my brain, my blood travel throughout my body, then this would be the moment, despite the fact that I am listening to music. What kind of machine does this?! What contraption brings so much in so little time, and so elegantly?! I guess if people can create machines that save lives, what is so far-fetched for a living stereo to bring this happiness to a human being? Sure, money cannot buy you happiness but as always there is an exception. I doubt you will find many, but this is definitely one such exception to the rule. I don’t know if I am in love with my foes or I am simply entrenched with so much melody that steps on the realm of unbelievable. It is so rich and deep, so engrossing in sound, and so powerful in controlling the voices that come forward that you mouth dropped open. At least mine did. 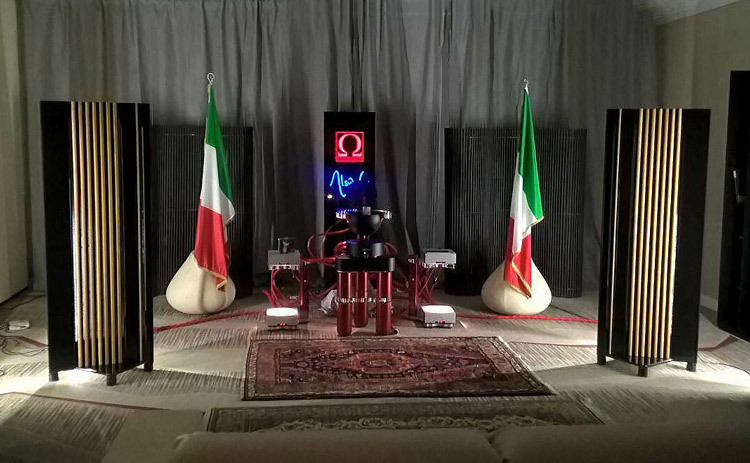 AlsyVox from Spain – The Ultra High End Speakers model Botticelli at home. How many times does a reviewer have the chance to say that and mean it? Not trying to be nice to the owner of the system who is next to you. I walked into the room and lost my sense of self, and the bucket list mentioned above is the recognition that there is so much more than what I have thought of doing in my life. How many women, books, movies, and all experiences lived, give the essence of flying under water? If you can imagine that, then you can feel how I feel now as I am glowing like a lamp in outer space. A light I did not expect, a white light of forgiveness and a sense of hope which I had when I did not walk into this room. I am a writer, a poet, a sonnet, and a drop of water in an ocean, yet connected with all the drops around me. Creating the wide, vast coolness which a breeze brings in summer. Senseless rambling as it may sound, it is the truth. It is so true, that I must stop writing to catch my breath for a moment, so I can come back to my keyboard. I wonder if you could sense what I am trying to say but if you do, then you might want to get a drink as well. 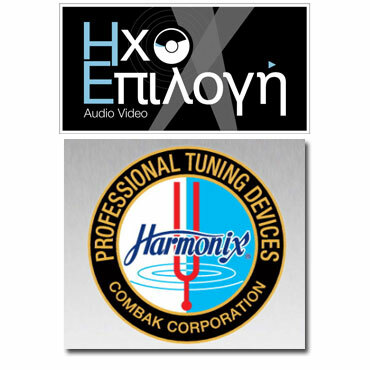 Vitus Audio and Harmonix meeting with AlsyVox Speakers @Athens showroom of HXOEPILOGI (ΗΧΟΕΠΙΛΟΓΗ) – thanks to EL-Group’s “A+ Audio Co.” High End Audio Distribution. I am back, as a fish. My gills take in the waves of current, energy and purpose, and I breath out. The feeling is not that of taking oxygen in, but of taking the purpose of life and living it to the fullest. Le Nozzedi Figaro. Teodor Currentzis, Andrei Bondarenko. The stage opens into an immediate frenzy of notes and bellowing strings that seem to summon the gods to listen to them. The horns come to life, the sense of wholeness, alongside the drum which fills the room, and the ending after 3.59 minutes simply leaves you inert. Your energy drained, but you are given something else in return. A storm of electrons flowing around the speakers; my body are giving way to a cleansing which feels like going through a spiritual revival rather than listening to music. Lionel Richie. What a change in rhythm, Back to Front, All Night Long. The bass correctly pumping as a drum without electronics included should, while the violins in the background force you to smile as you hear the chorus open up to such a extent that you would not believe if you wouldn’t see it, as I was when writing this review. The cheers that come in seem to be next to you, and the African Jumbo Jumbo, caress your senses from the side of the wall, far away from the speakers and where the chorus or where Lionel Richie was. 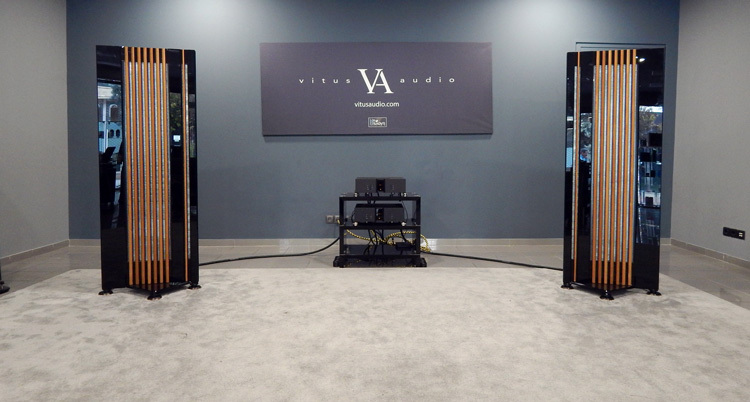 The soundstage unfolding in front of your eyes as you are tempted to look right and left to see if there are other speakers around. Easy Like Sunday Mornings. One of my favorite songs of all time, again the chorus with such depth that I have never heard before, vitality and affection that leave you smile till your face hurts. Literally. If you do not smile and feel like life has another dimension to it after a good listening to this setup, then you are either ill or deaf. Yet even then the energy from the highs, not just the lows which is expected from such a speaker and quality, seeping through your skin is such a feeling which simply must be felt. If I were to remove my clothes now, I would be wrapped in notes and feelings which could only give positive vibrations. Say You, Say Me, is even more tantalizing as the clarity of the vocals and the boot of the drums come out so precisely, it gives me even more to be assured of what I am listening to, to be one of the most entertaining systems ever auditioned. At least by me. Piano man, Billy Joel. What else could be better than a harmonica that turns your ears forward. You hear the vocal penetrating to your core. So lifelike and solid, so three dimensional and vibrant that you cannot help but sing along when the accordion comes in. Your body moves without intention and you smile again, you sing, you smile and then continue as before. If I could, I would have wanted this to be played in a park so many people could be hypnotized and taken away from the hopeful voice chants in front of a piano, which takes itself into a solo that makes you remember what a real piano sounds like in an open space. This actual event of hearing a piano in an open space, like being in a concert, is a very good way to express how the speaker interacts with the listener. The speaker does not speak. It involves you into a conversation, where you are the singer, you are the dancer, you are the musician, and you are the creator. What A FEELING! The night closes as the piano man stops and the cars outside make me realize I have to leave. I do not want to, I am not sure if I can, to be honest, but I do know that this experience, this involvement is something that brought me to another level of happiness and emotion which not only changed my bucket list but left me without words. When the owner asked me what I thought of the speaker, I did not say a word, I could not talk, I just didn’t want to divulge the secret that I had just learn about myself. I had a life to live and a great one at that. Nothing could give me more, absolutely nothing. I am humbled by its creation and love; its technical specs and its creativity are no more than any other speaker out there. The sound is beyond comprehension and there is no similarity between anything else played in a room when compared to the AlsyVox. Test it for yourselves and see if you don’t feel like you can fly beyond what you thought music could do for you. coming up the last week of April….